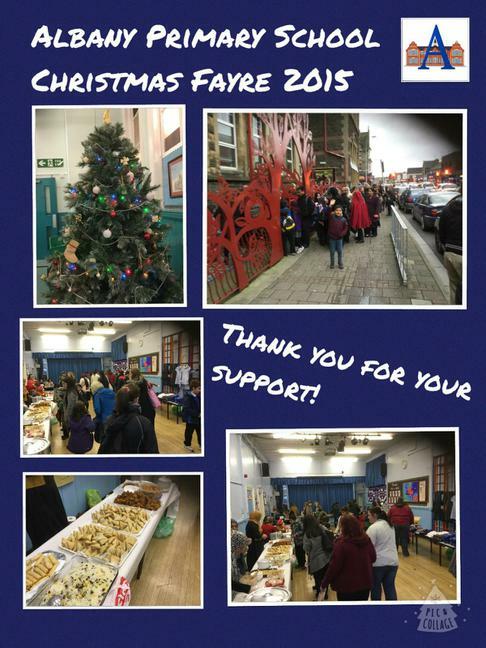 Thank you to everyone for coming to the Christmas Fayre last Friday. It was very busy and there were lots of fun activities for everyone to get involved in and lots of food to buy. We are very grateful to local businesses for their kind donations of raffle prizes. Overall the event was a great success and raised over £600 for the school.